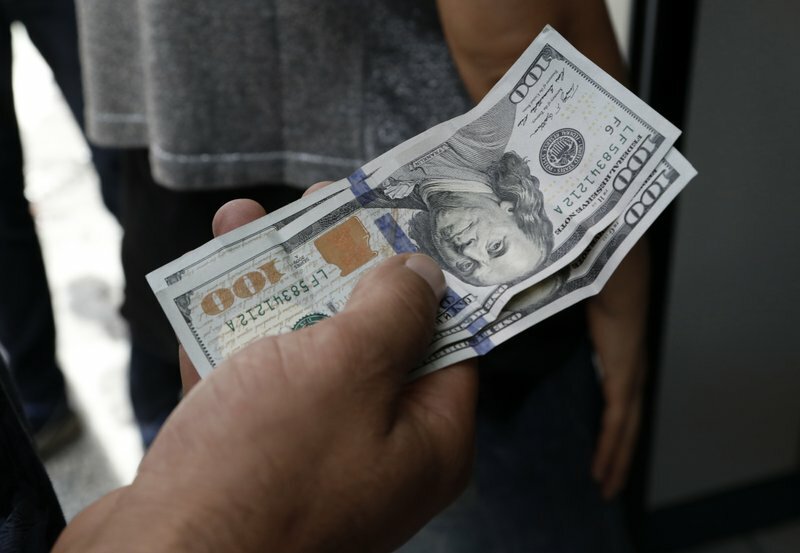 The US dollar gained against most other currencies today, holding near a six-week high as worries about U.S.-Sino trade tensions and global growth drove appetite for safe-haven assets, Reuters reports. The dollar gained by 0.1 percent versus the yen to 109.82. However, traders expect moves in dollar/yen to be small today as Japanese markets remain shut for a public holiday.